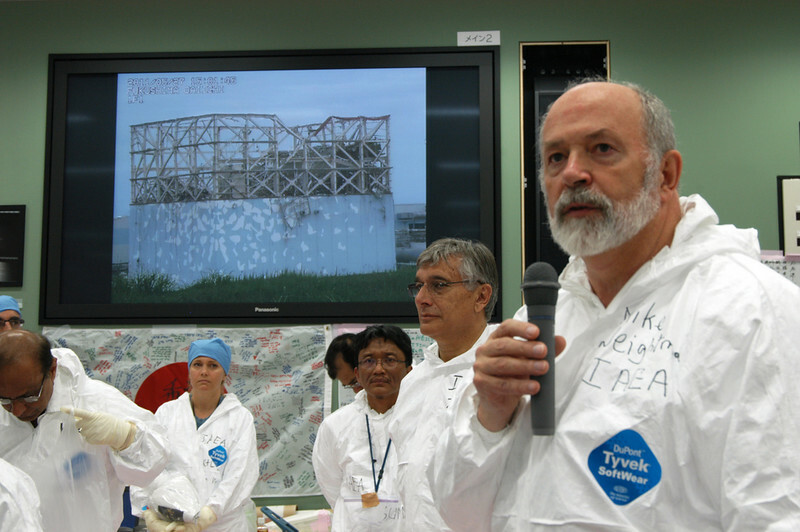 Two TEPCO workers who were trained on the system weeks before the disaster were confirmed to have been among the Fukushima 50 who stayed at the plant during the worst of the disaster. 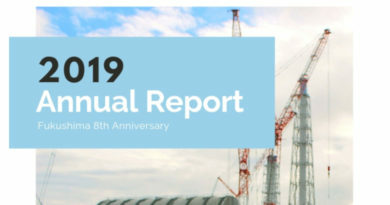 To date TEPCO has not acknowledged the existence of the system or volunteered any of the video and data captured by the system to the public or the press. This data was never taken into account by any of the investigations into the disaster that commenced in 2011 and 2012. This system holds critical data that could shed light on many of the early events at the plant. It should be made public in an unedited and usable format asap. The sophisticated technology provided by Magna BSP would have been capable of recording through a variety of drastic conditions at the plant. Most security systems consist of durable cameras and sensors that send data to a central computer system that records and distributes the imagery and other data. 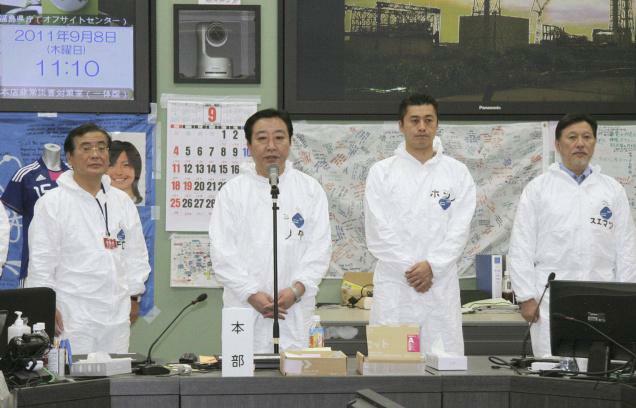 Magna BSP confirmed to the press that the cameras themselves were stationed high enough to survive the tsunami. The exact location of the computers used to collect the data & images is not known. It could have been on site or at a remote facility. the CEO of Magna BSP did confirm his understanding that the system they installed could have survived the earthquake, tsunami and blasts at the plant. The earthquake data was very likely recorded and per his statements at least to the point of the tsunami. The security company CEO thinks the system could have survived at least up until the explosions at the plant. Most systems would have had independent power back up systems and the data center being used would have had some of its own protections and power back up. 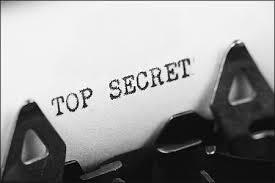 If the data center was in a safe location or offsite it absolutely could have continued to record. 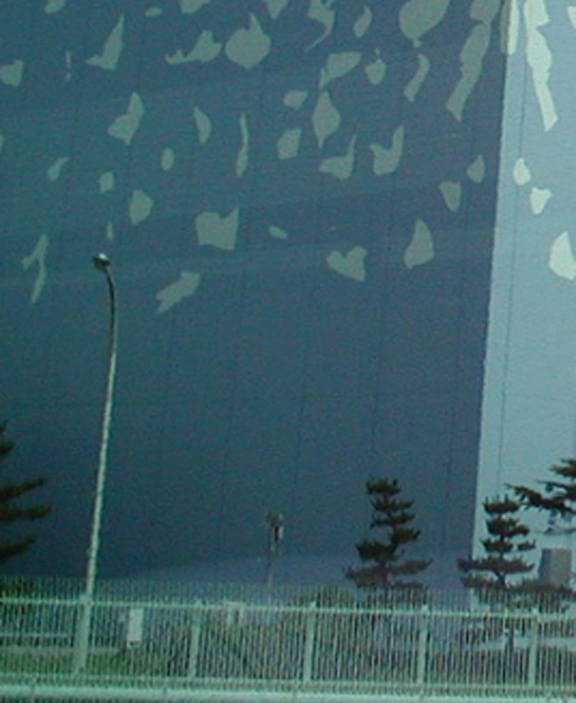 The CEO of Magna BSP did not express any concern about the data center being damaged by the tsunami. Even if data center computers were eventually without power or were swamped by the tsunami the data would still be recoverable. Both solid state and standard hard drive technology allows for extensive kinds of data recovery. So even if computers were submerged or damaged by the disaster the data could likely be recovered by data recovery experts. Data that is recorded over can also be recovered. Low tech security systems record a minimum of a 24 hour loop. 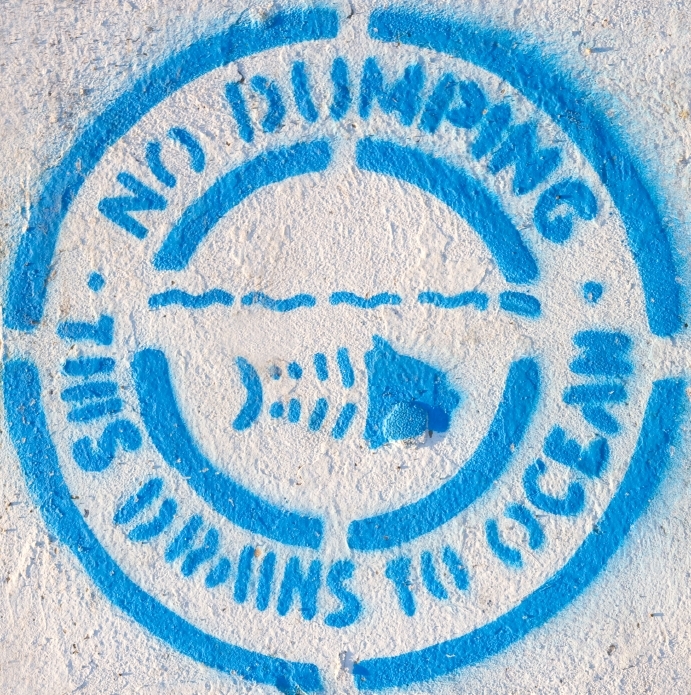 The high tech system installed at Fukushima Daiichi would likely have a much longer data storage routine set up. This system would have been recording and saving data, possibly for a long time or in a permanent manner that saved all historical data. The company also told the press that the perimeter security system could have recorded radiation via the IR portion of those cameras and could give important data about radiation levels at the plant. These thermal cameras could have also had the capability to detect heat abnormalities around the plant during the initial meltdowns. It isn’t 100% clear if their positioning and distance could have detected changes but the technology on site certainly could have recorded useful information and should be investigated to see if it did. Jpost also cites one of the company officials at Magna BSP that they had installed equipment to monitor “the core” at unit 3 and were going to do the same for another reactor at the plant. Magna BSP does not clarify what monitoring is involved but admits there is some additional monitoring at the unit 3 reactor that was in place before the disaster. This is likely video and security monitoring of the refueling floor of unit 3 rather than any actual monitoring of the reactor core itself. 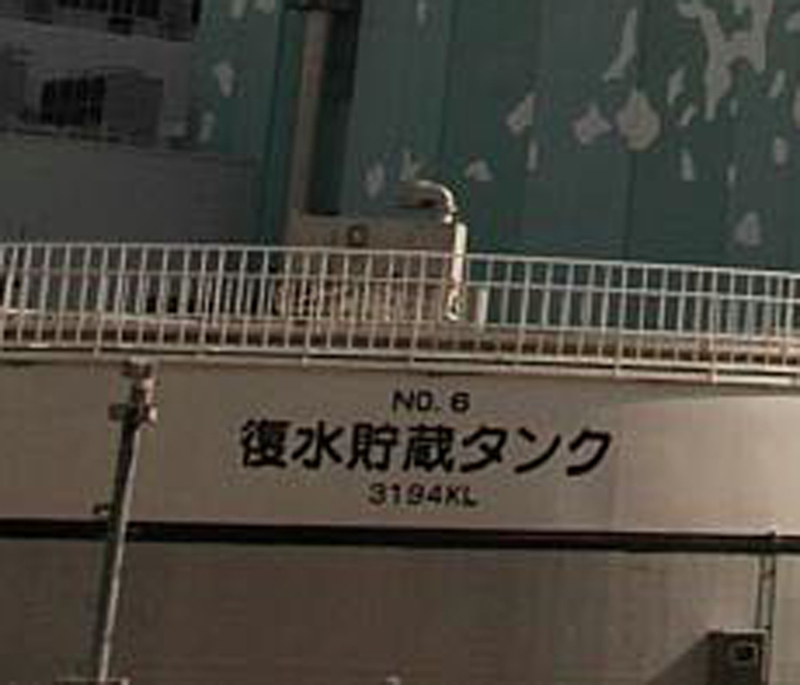 The security company states that they did not have permission to connect in to the security system at Daiichi but they obviously know the system better than anyone. Magna BSP’s statements also help confirm the system was completed and in use at the time of the disaster. Use of on site security cameras after the height of the disaster are also well documented. 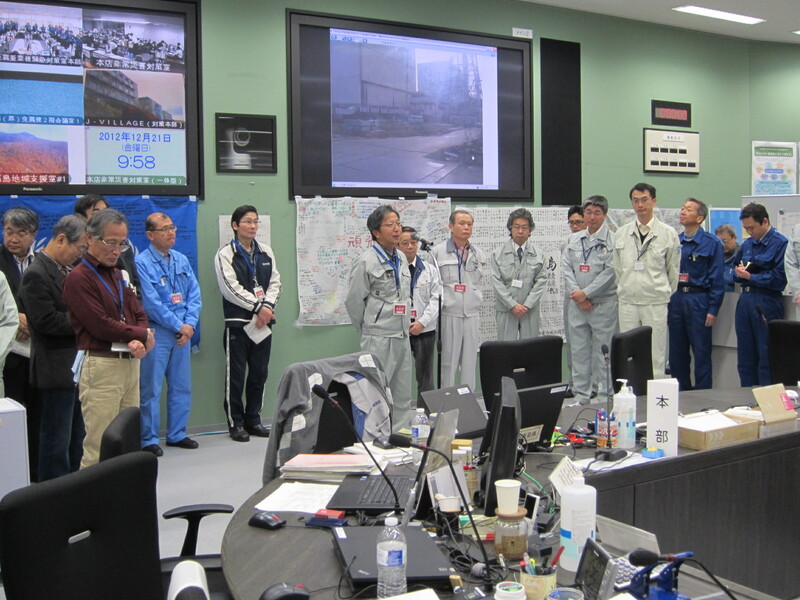 There are many photos taken of the quake proof command center at the plant where various angles from security cameras are seen in operation. There was also an instance where the plant manager admitted catching intruders with the security system after the disaster when two animal rescue workers drove into the plant to rescue two stray dogs that had wandered in. Below are some of these images showing the use of the security system after the disaster and also some images of what appear to be security cameras around the plant. These security systems exist and were in operation at the plant at the time of the disaster. The head of the company confirms the system likely survived all or most of the early disaster and recorded information during that time. 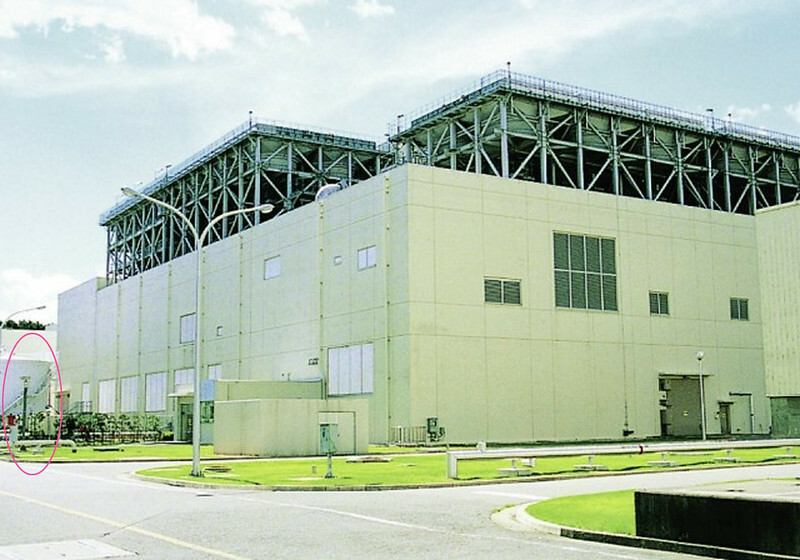 The equipment that recorded the data would have survived even under the worst of scenarios and would be recoverable even if damage to the data center occurred. This data should be made public in an unedited and usable format asap. The existence or lack thereof of any data from these systems should be independently verified. Not just for the exclusive use of the select favored press as TEPCO did with much of the teleconference video but made publicly available to all immediately. This critical information should be made part of all post disaster investigations as they were denied this important information during their work. Close up of video screen in the quake proof command center, post disaster. A different view seen on the main screen of the quake proof command center, this one appears to be street level near the reactors, post-disaster. 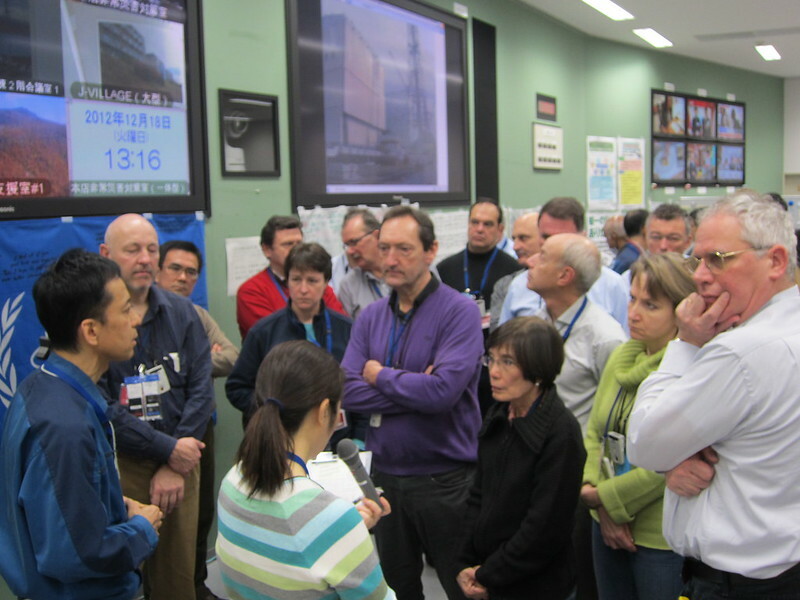 A wider view of the reactors and a rather modern looking camera behind PM Noda, likely for the teleconference system. 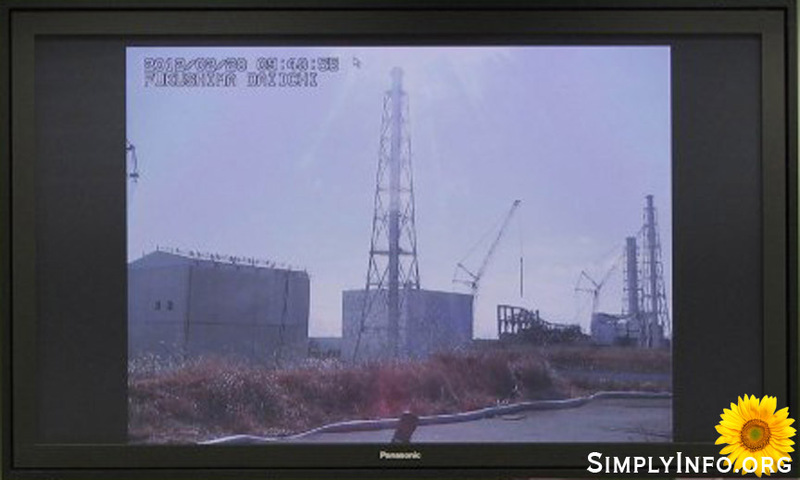 A possible security camera near unit 1, image pre-disaster. 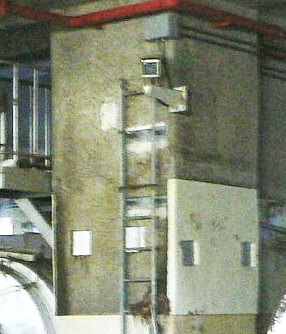 Another possible security camera near unit 6, pre-disaster. Post disaster close up of security camera in the cask storage building at the sea front of Fukushima Daiichi. Notice the camera and related cabling is well above the water line. 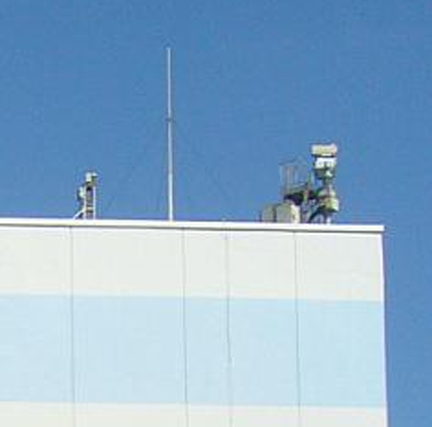 Security gear on the top corner of the turbine building at Fukushima Daiichi, post disaster. 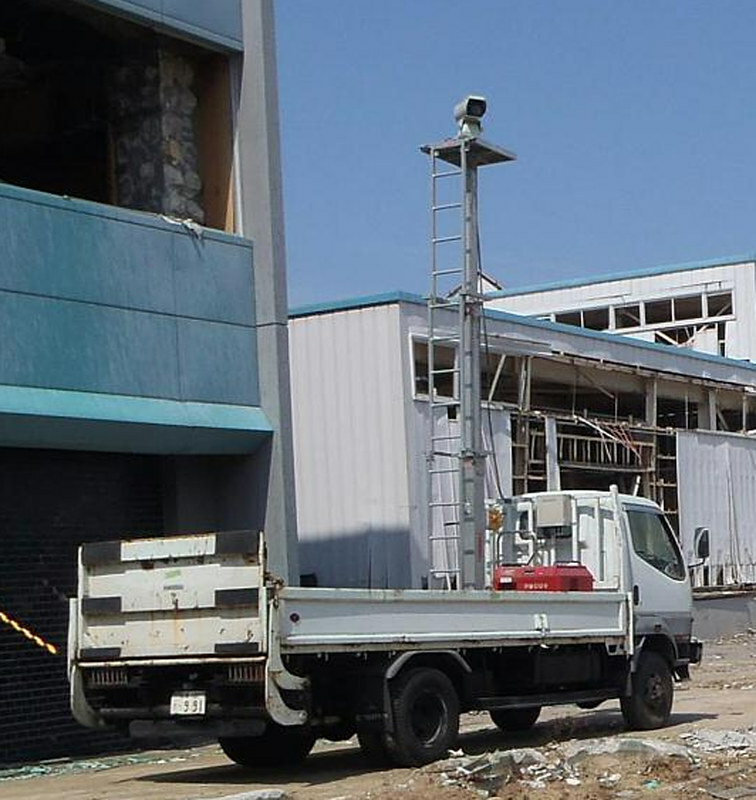 Security camera near the administration building at Fukushima Daiichi. It is unclear if the camera is mounted on the truck or the ground. Taken post disaster. These images, the original photos and other related imagery can be found on our photo archive here.